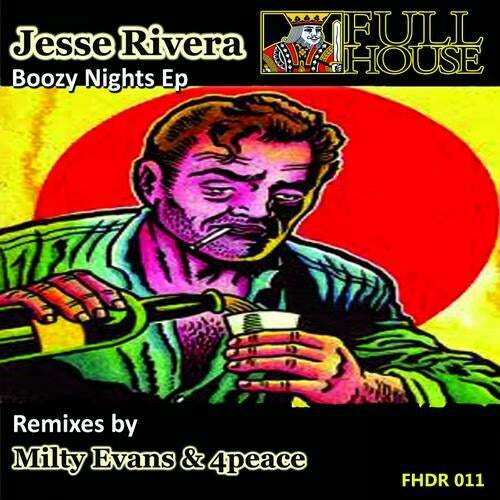 Full House Digital Recordings Presents Jesse Rivera, Chicago DJ & Producer and Owner of Deep Hype Sounds. Jesse Rivera Is no stranger to the House Game. The Boozy Nights EP features two original tracks 1.) Boozy Nights and 2.) Who Stole the Boogie and also features remixes by Milty Evans & 4Peace. We hope you enjoy this release. To keep up with Full House Digital News, please see our links below.